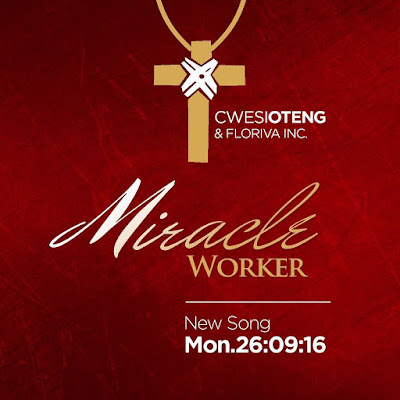 Award-winning Ghanaian gospel artiste Cwesi Oteng & Floriva Inc releases this powerful worship song titled 'Miracle Worker'. Miracles are defined by the extraordinary measure that God reveals Himself to us. Miracles remind us that God does not depend on the elements of nature or man’s abilities in order to do the impossible. 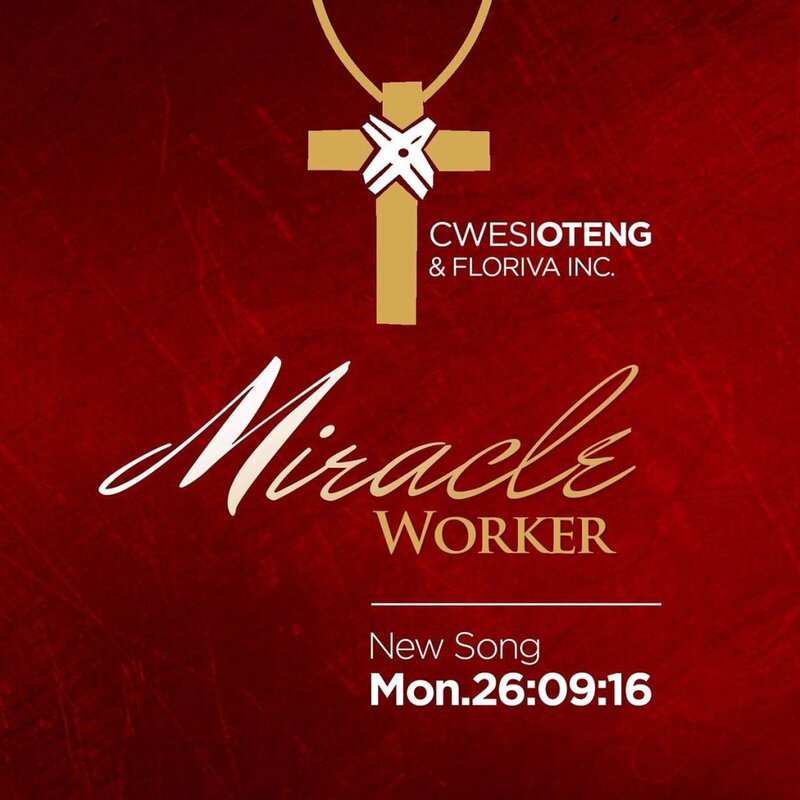 As you listen, We trust that God will work miracles in our lives in His timing and purpose.